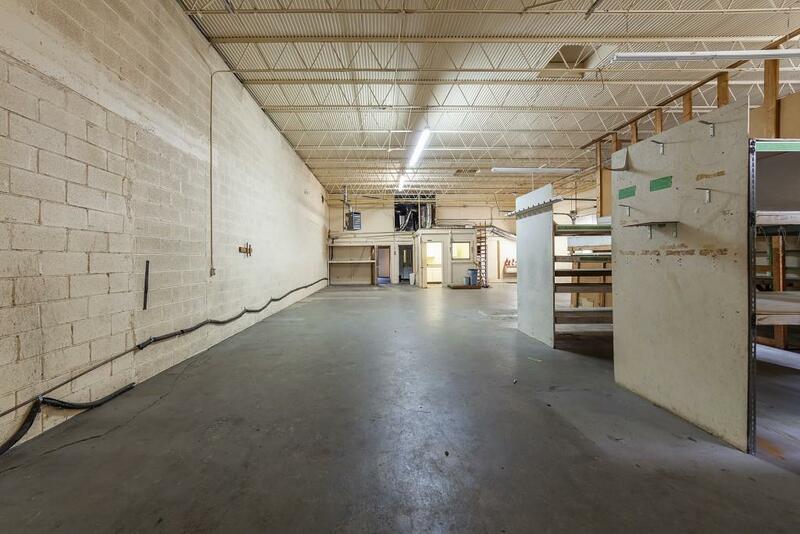 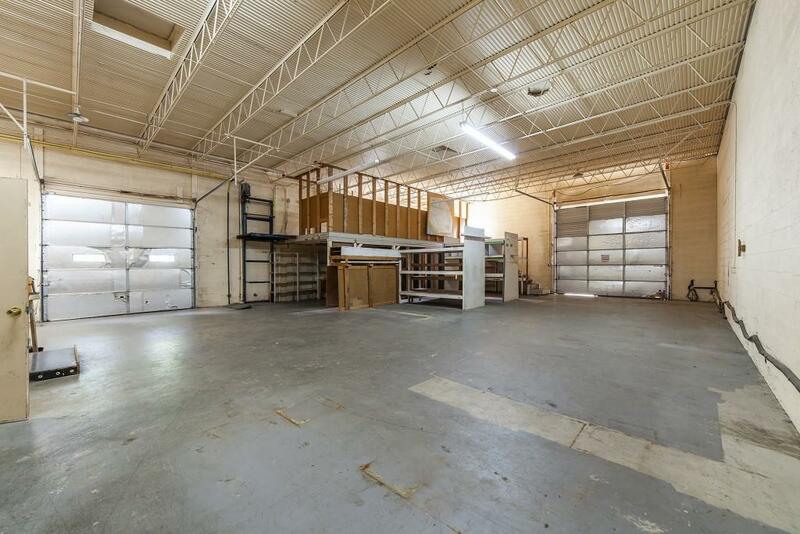 Rocking Warehouse/Office, two loading docks and ample parking for up to 16 vehicles. 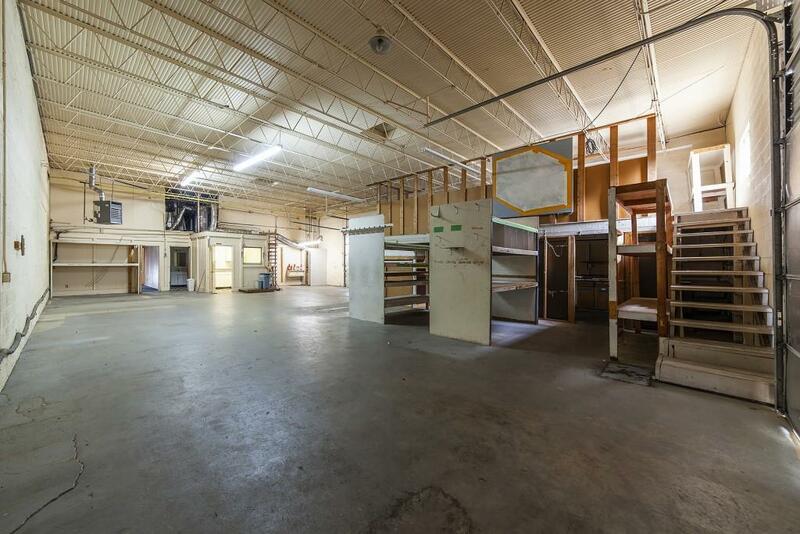 3 offices with a lobby, Full bath with shower, and a half bath, lots of shelfing and storage, Break room with sink, fridge, microwave. 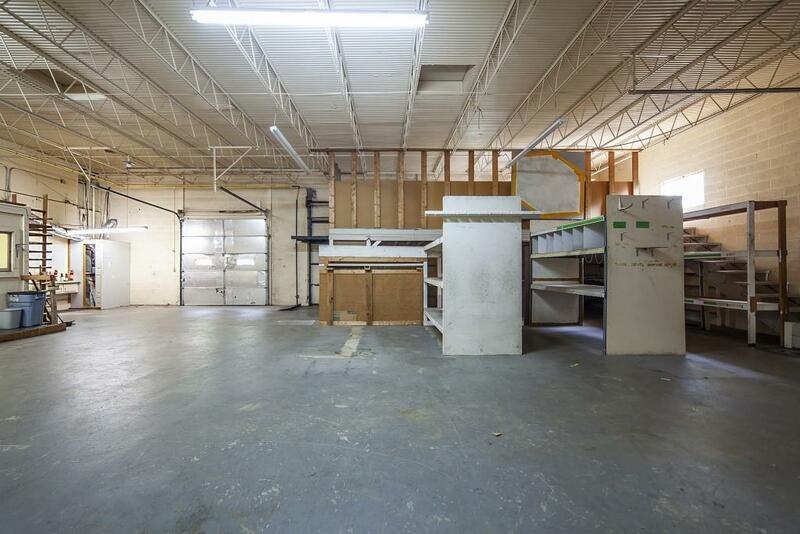 Awesome location just minutes from City of Decatur/Avondale Estates/Ponce De Leon and 285.